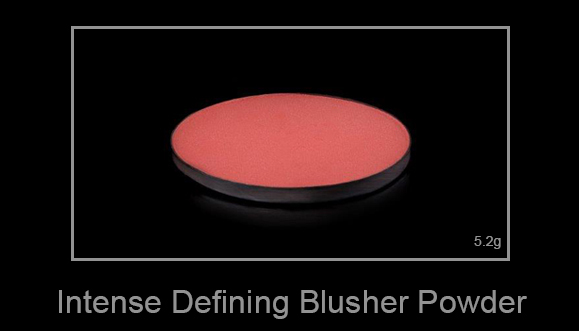 Our blushers are highly pigmented and long-lasting. Each shade applies on smoothly and gives you the freedom to create a variety of incredible looks. 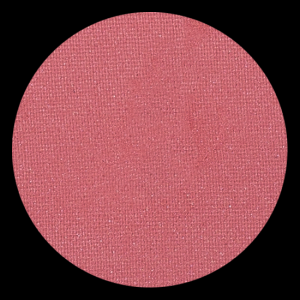 All available in a vivid matte or shimmer finish.